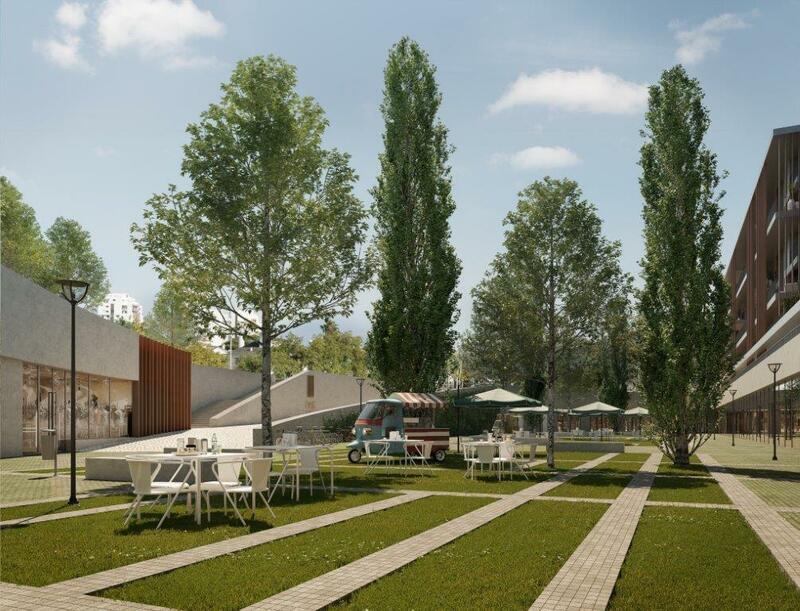 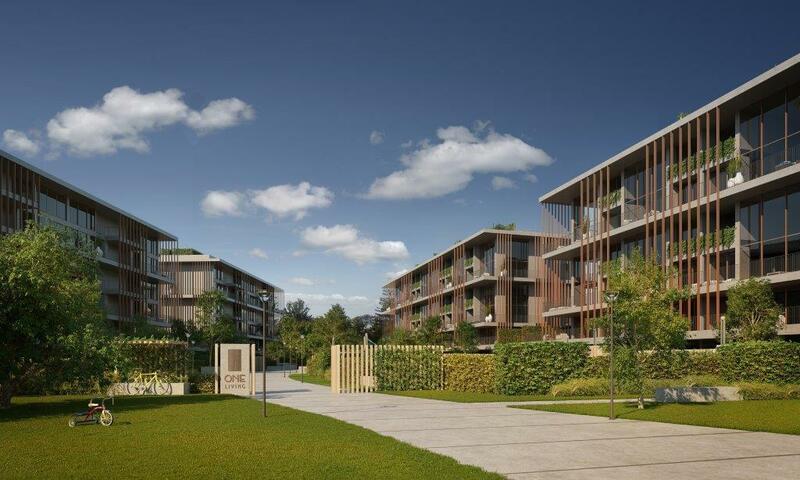 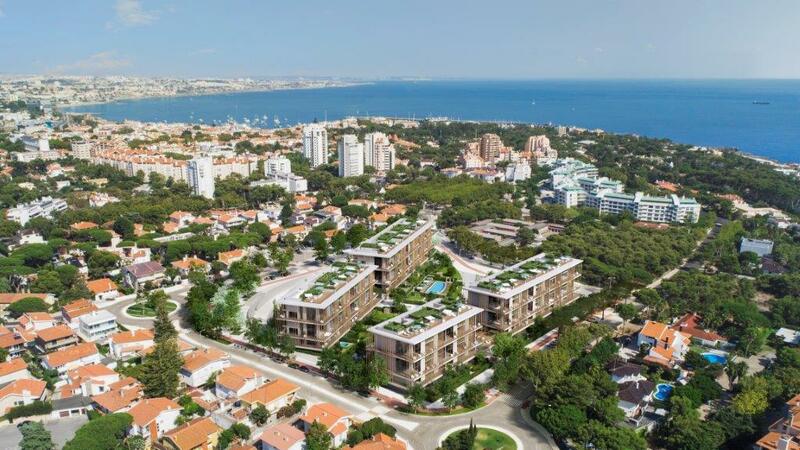 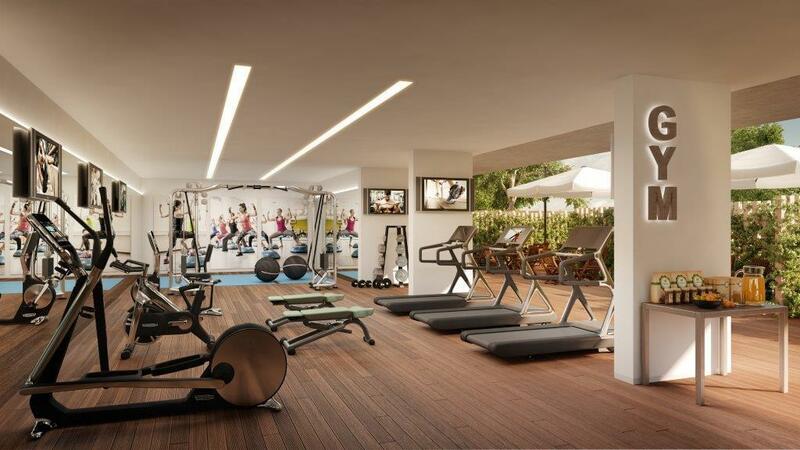 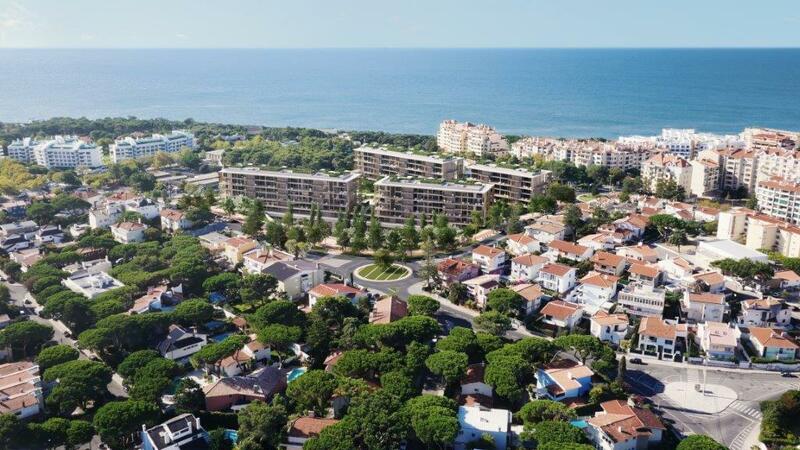 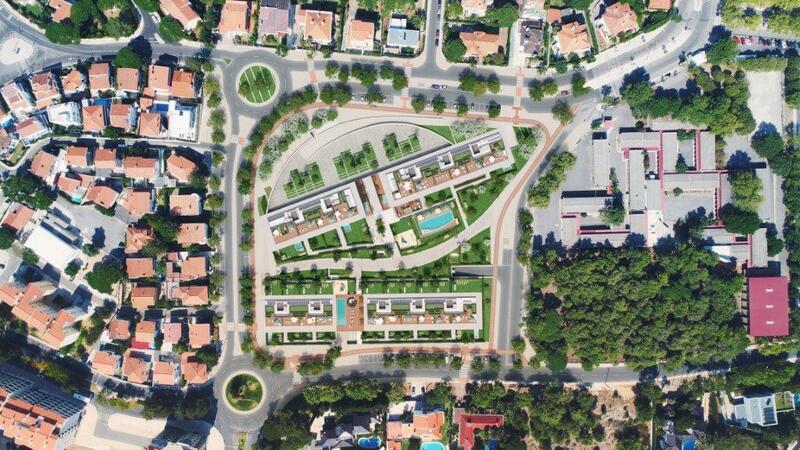 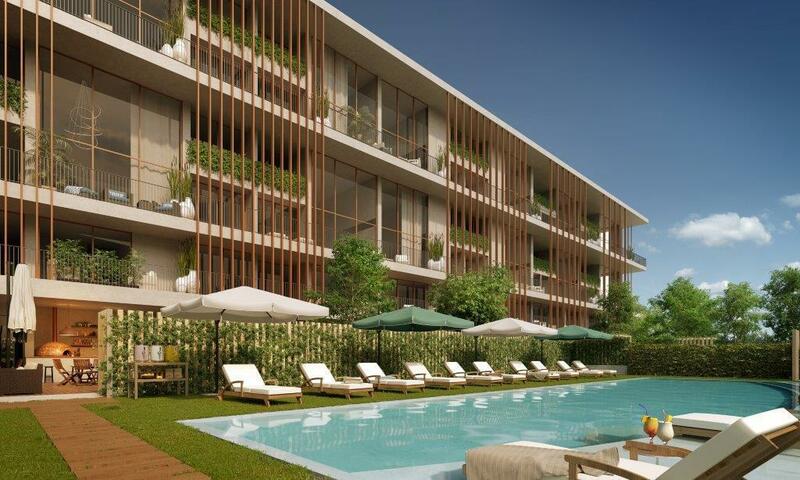 The ONE LIVING project is located in the most noble area of the charming village of Cascais, a project by the award-winning architect Frederico Valsassina, who carefully thought every detail for those who will live here to enjoy a new unique housing concept. 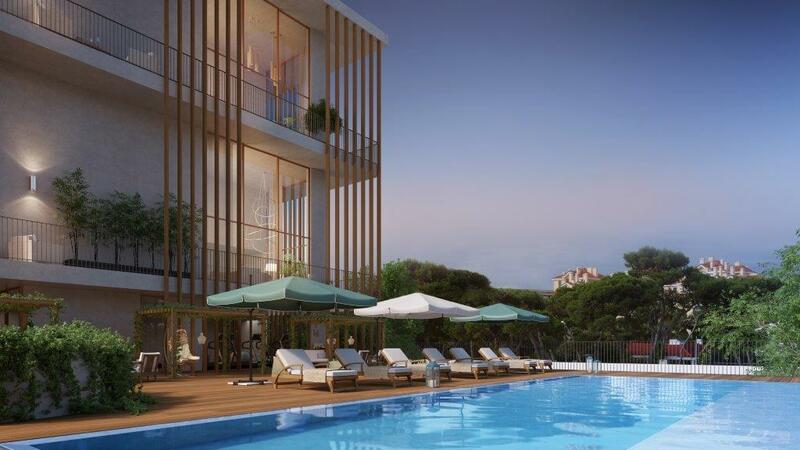 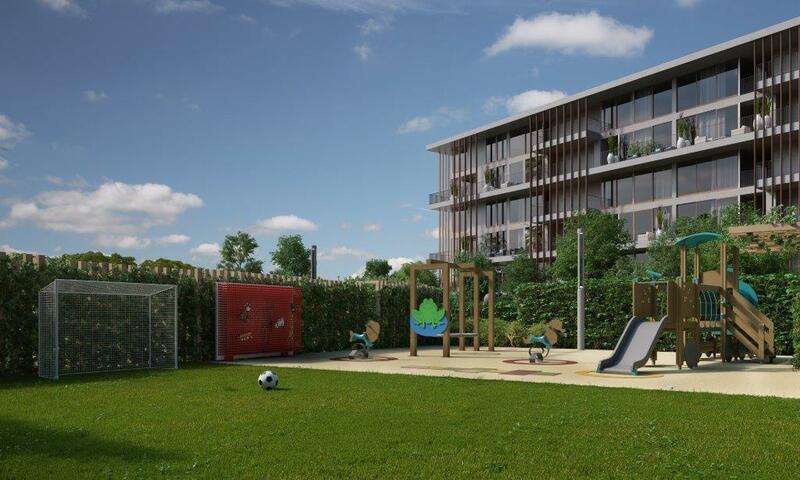 With more than 10 leisure activities, in more than 10,000 sqm of outdoor areas surrounded by green spaces, ONE LIVING has been carefully planned to offer memorable moments to its residents. 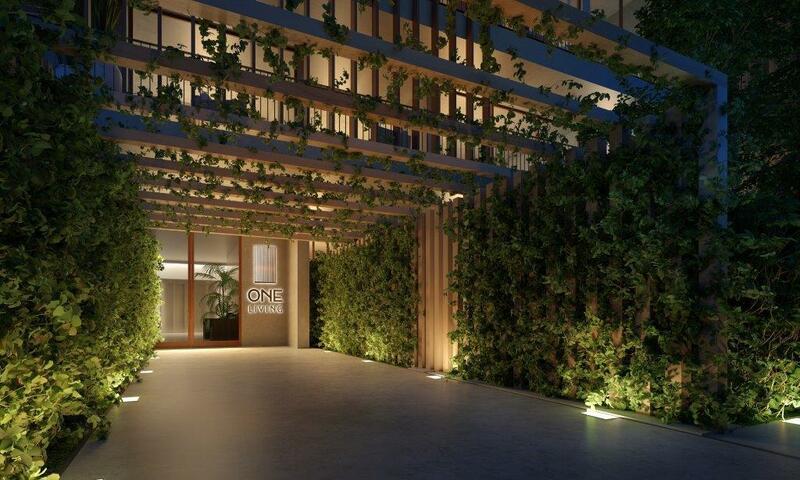 The One Living apartments offer 4 different experiences for different profiles of residents, so you can take full advantage of their unique surroundings: double-height rooms, balconies on all fronts, private pools and gardens, 24-hour electronic and physical security, modern and elegant finishes, rooftops with sea views, interior gardens, sea and mountain views, sustainable solutions and materials, parking and dedicated storage. 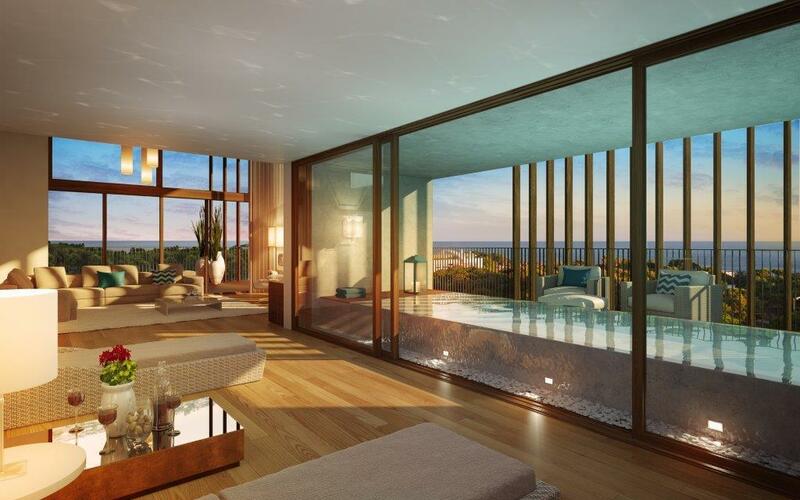 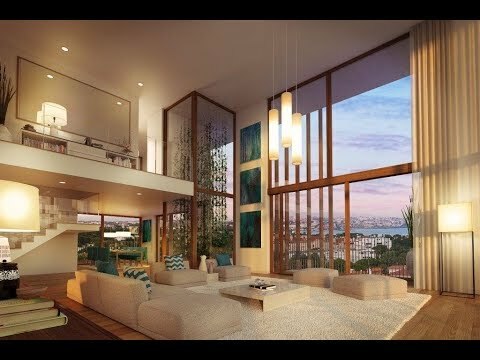 Skyvillas: The grandeur of a villa with the security of an apartment. 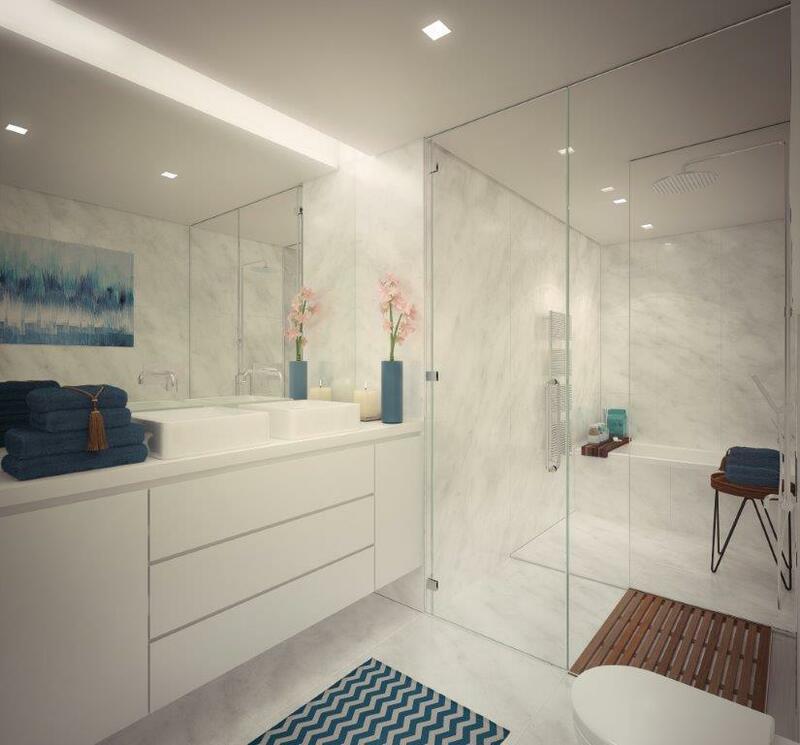 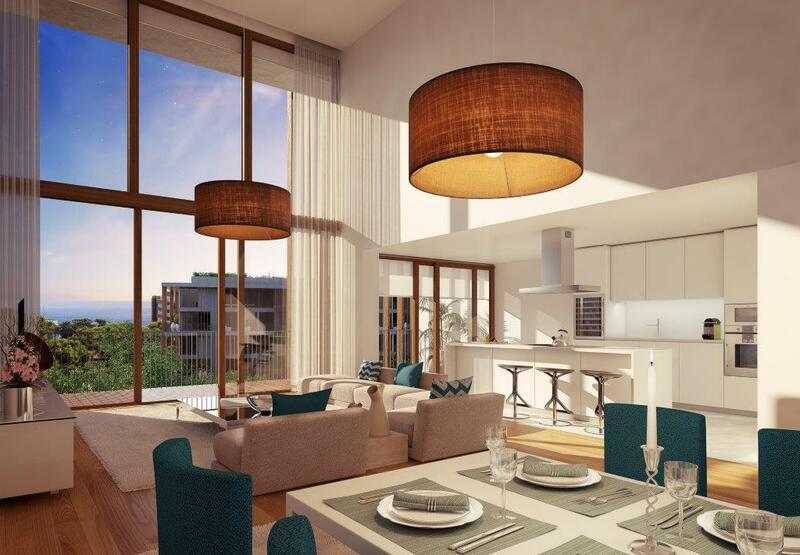 Urban Residences: For those who prefer a cosmopolitan lifestyle. 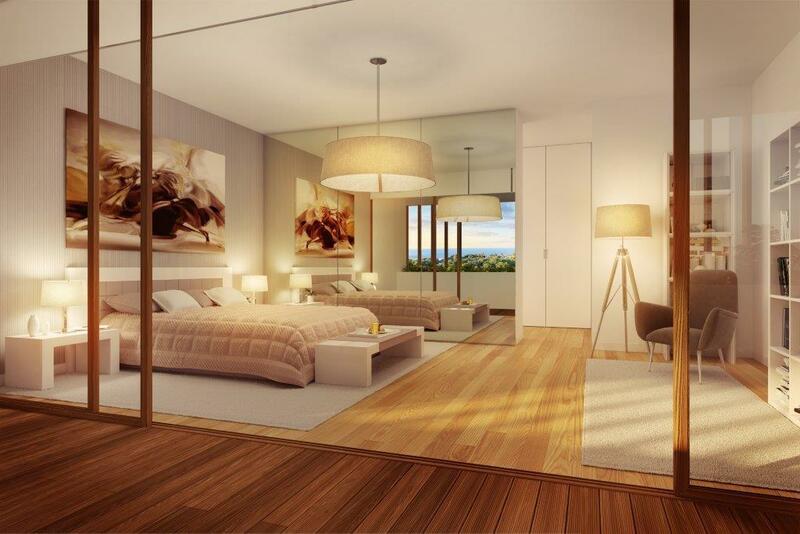 Garden Villas: Privilege to experience the outdoors combined with comfort and convenience. 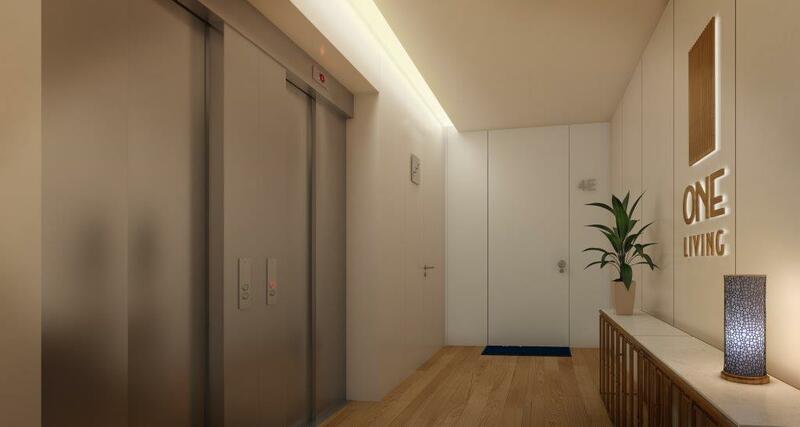 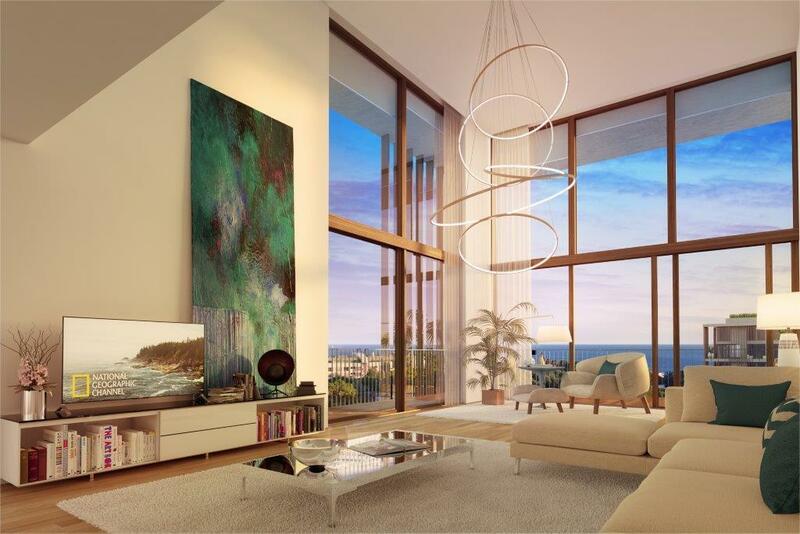 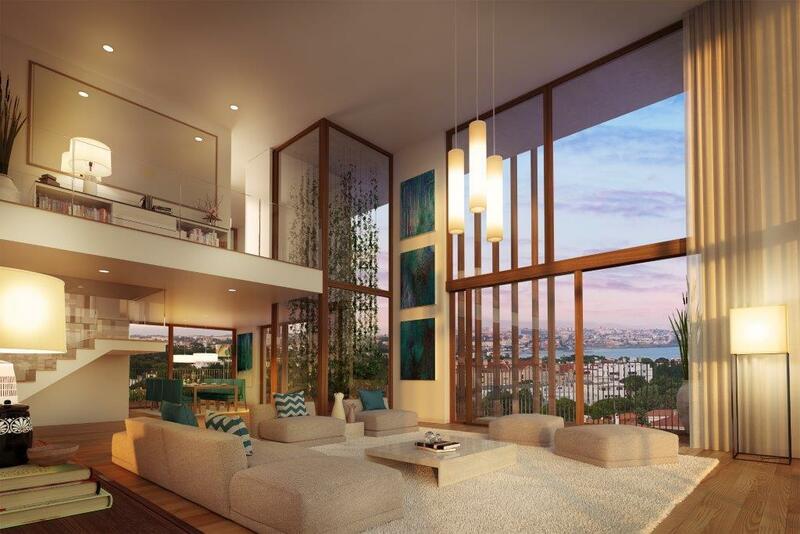 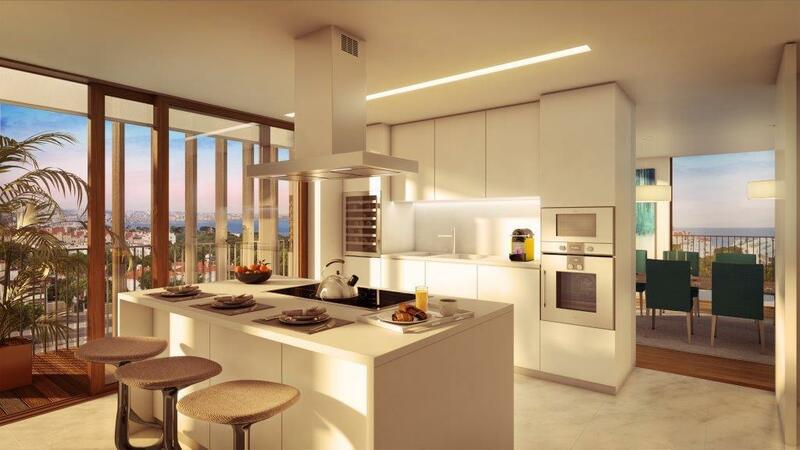 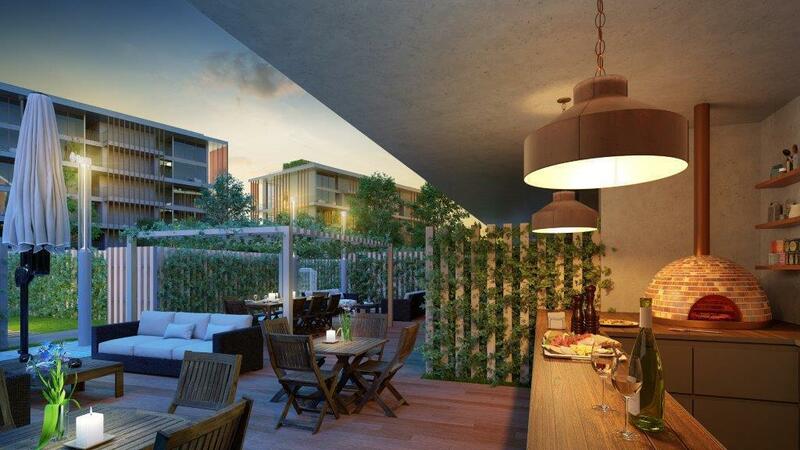 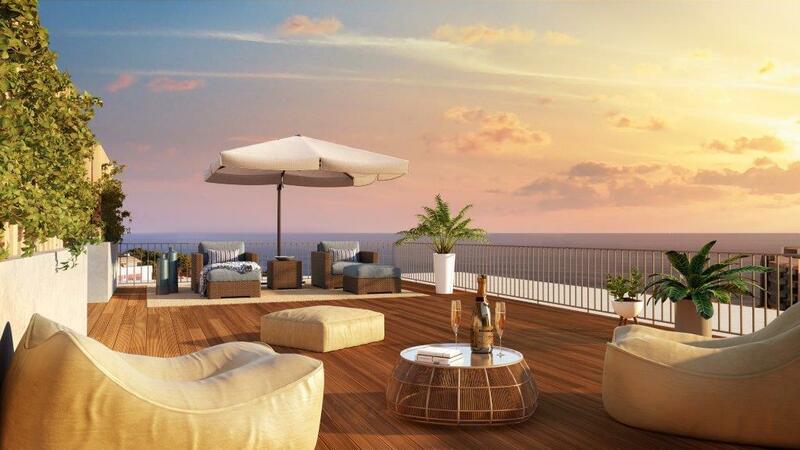 Penthouses: With multiple exclusive zones to live and socialize.